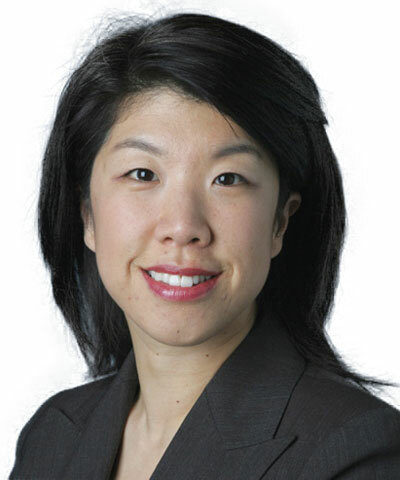 Cecilia Kang is a technology correspondent for The New York Times who has spent more than two decades as a reporter and editor of international and domestic news. Cecilia regularly appears on television and radio, such as PBS News Hour, CNN, CNBC, NPR and WAMU as an expert on technology and media. Prior to The New York times in 2015, Cecilia spent a decade as a senior writer for The Washington Post. She was a staff writer for The San Jose Mercury News and was the bureau chief for AP-Dow Jones in Seoul, South Korea. Cecilia is a graduate of Whitman College in Walla Walla, Wa. and has two children, ages 8 and 12.
class="pirenko_team_member-template-default single single-pirenko_team_member postid-1735 samba_theme samba_left_nav samba_left_align samba_responsive wpb-js-composer js-comp-ver-4.12 vc_responsive"